Paula Gardner was in PR but her first love was always psychology. Careers advice put her and her parents off allowing her to pursue that but now she’s found a way to combine the two. 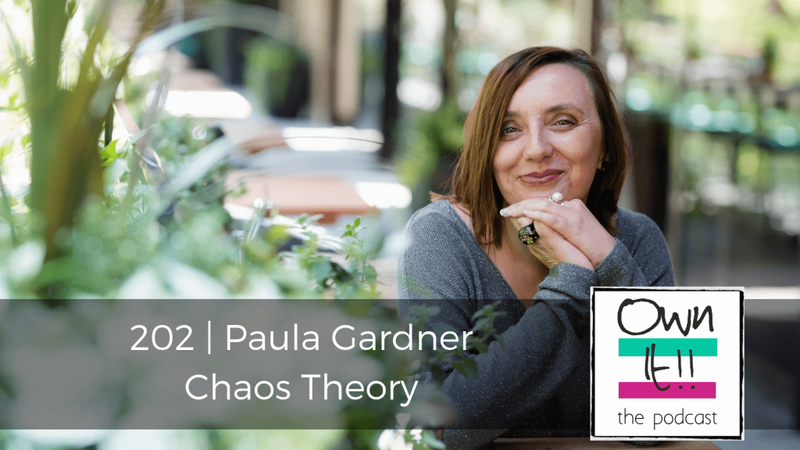 She talks about Chaos Theory which is about how every tiny decision alters your course and how you come to realise you have no control over events, good or bad. This leads on to a discussion of Happenstance Theory which is about getting over the idea of goals, the more open you are, the more serendipity has room to happen.